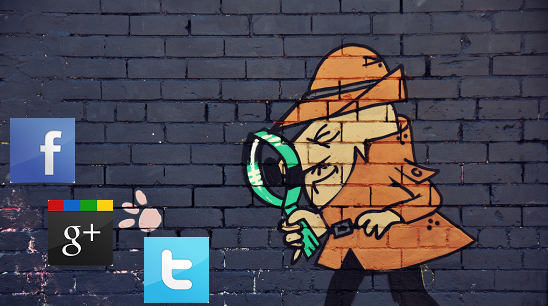 In March 2013, we started "hunting" for social media agents. A few months later we have our A-social media team of six specialists, covering the following languages: English, Spanish, Russian, Portuguese, Polish, German, and Czech. We are however still missing the "Inspector Clouseau" who could help us to grow, engage, and communicate with our French speaking community across social media channels. Do you blog, comment, respond, post, chat, like, re-tweet, add to circles, pin…? Do you monitor what’s hot on social media in your language? Do you have 2 hours a day that you can fully dedicate to AVAST social media? Can you be the eyes and ears of AVAST in your country as if your own reputation depended on it? We seek a highly motivated individual with experience and fanatical passion for blogging, micro-blogging, and community participation to simply communicate with AVAST followers in your mother tongue. You will help us approach new users in your country, so we can spread avast! Free Antivirus across the globe! First hand, top experience in social media, lots of fun, space for creativity and new ideas! Fantastic team atmosphere and close cooperation within international environment with Deborah (American, currently in Florida, USA, before living in China, Finland) and Julia (Polish, currently in Prague, Czech Republic, before UK and Russia), Anna (Russian living in Prague), Albert (working remotely from Barcelona) and others.